a world-class exhibitions & attractions! Here's a virtual tourist guide in getting to the Hong Kong museums. 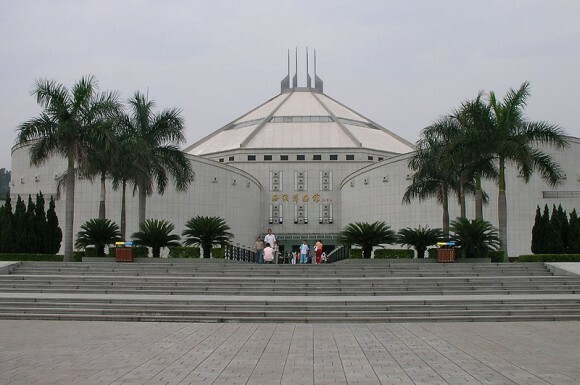 Whether you are interested in Chinese art, culture, modern history and science, six of the most popular museums offers you a-year-round world-class exhibitions and tourist attractions. Here's we give you an insider information to the six of most popular Hong Kong museums. Featuring the archaeology, history, ethnography and natural history of Hong Kong comprising the whole South China Sea. How to get there: Tsim Sha Tsui MTR Exit B2 and walk 10 minutes along Cameron Road along Cameron Road towards Tsim Sha Tsui East. 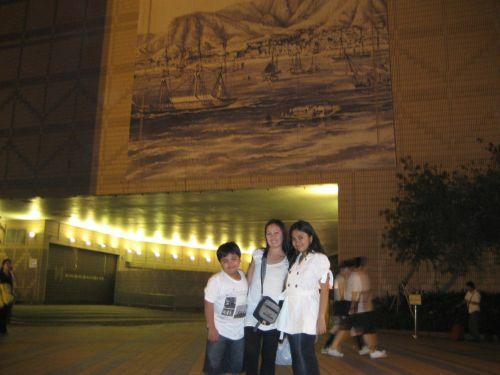 The Hong Kong Heritage Museum - being devoted to preserving Hong Kong's art, history and cultural heritage. How to get there: At Che Kung Temple MTR Station look for Exit A, cross the footbridge and walk around 5 minutes to the Museum. Hong Kong Museum of Coastal Defence . 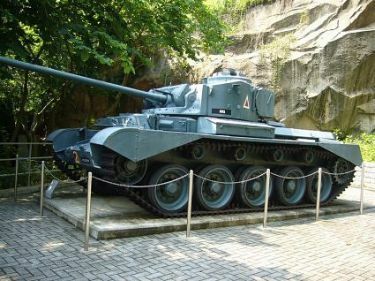 The Hong Kong Museum of Coastal Defence - situated in the old fort, feature 600 years of defense history. Address: 175 Tung Hei Road, Shau Kai Wan, Hong Kong. How to get there: Shau Kei Wan MTR Exit B2, walk along Shau Kei Wan Main Street East then cross the road upon reaching Tung Hie Road, then walk up hill for about 5 minutes to the Museum. The Hong Kong Museum of Art - plays an important role in preserving the cultural heritage of China and promoting art with a local favor. 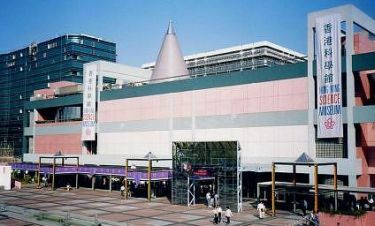 Address: 10 Salisbury Road, Tsim Sha Tsui, Kowloon, Hong Kong. How to get there: Tsim Sha Tsui MTR Exit E, walk towards Salisbury Road, turn right and take the pedestrian tunnel next to YMCA to the Museum. 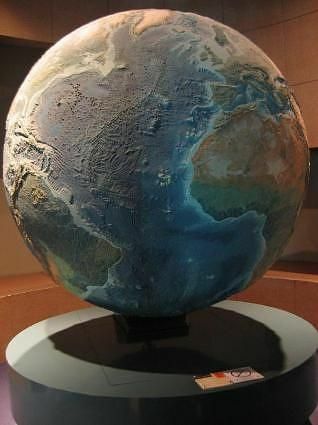 The Hong Kong Science Museum - with its predominantly interactive exhibits, illustrates various scientific principles and the ways technology can improve everyday life. 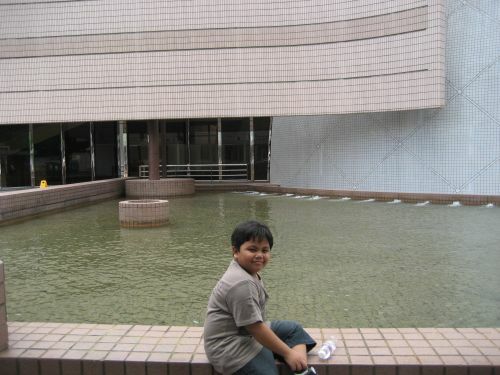 Address: 2 Science Museum Road, Tsim Sha Tsui East, Kowloon, Hong Kong. How to get there: Tsim Sha Tsui Exit B2 and walk about 10 minutes along Cameron Road towards Tsim Sha Tsui East. 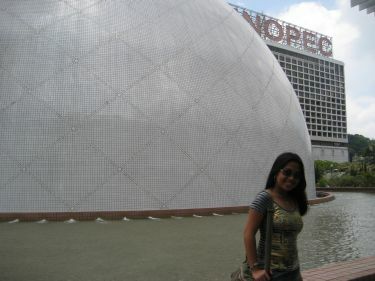 The Hong Kong Space Museum - serve to popularize astronomy and space science. 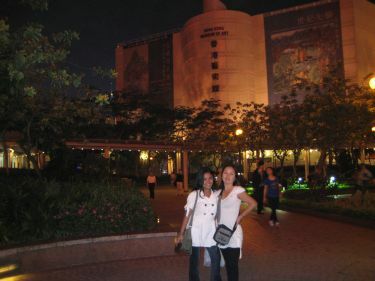 Address: Hong Kong Cultural Centre complex, 10 Salisbury Road, Tsim Sha Tsui, Kowloon, Hong Kong. How to get there: Tsim Sha Tsui MTR Exit E, walk towards Salisbury Road and turn right, take pedestrian tunnel next to YMCA to the Museum. 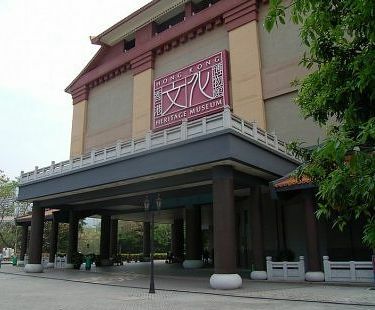 Dr Sun Yat-sen Museum is located in a historic 2,560 sq. 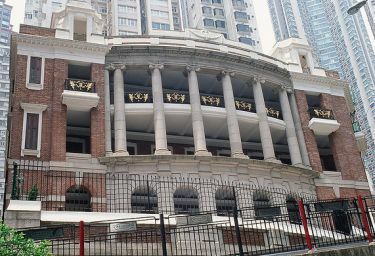 meter four-storey building in 7 Castle Road, Central District, Hong Kong Island. It comprises several galleries revealing the life history of Dr Sun Yat-sen towards his close relationship with Hong Kong. The exhibits includes some of his Western and Chinese clothes, his handwriting manuscripts, and many things that brings alive his revolutionary image. Here's how to get there: Take the MTR trains that will get you to Central station and then take Exit D2. Walk along the Queen's Road Central and take the Central-Mid-Levels Escalator to Caine Road, turn right and then walk about 5 minutes towards west. Opening hours: 10:00am - 6:00pm Mon to Sat but closed on Thursday except public holidays; 10:00am to 7:00pm on Sun and public holidays. This pass is being sponsored by the 7 participating and most popular Hong Kong Museums which entitled you for a one week unlimited entry or admission to any of them. You can come and go as you like and benefit the freedom of paying only once when you visit to any of these participating museums. No matter how many times you visit to any of them with in one week period of time. 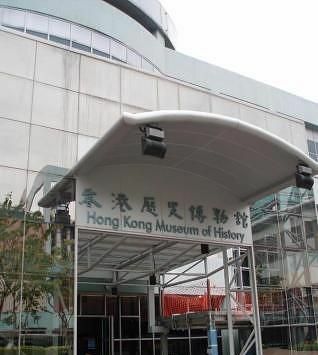 Related topic discussion about Hong Kong museums that are located in TST area and its map location, please click here.